Looking for a weekly list of Local Jobs to Bid? 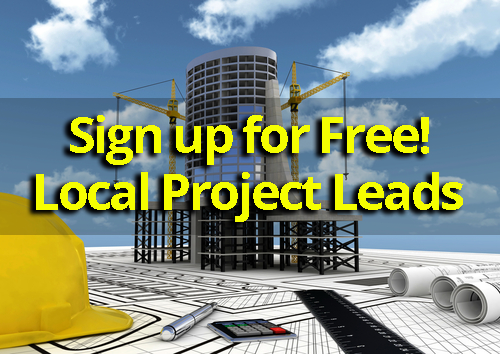 To Get Instant Free Access to our Exclusive Project List Every Week. Where you can choose your state and download a pdf or excel file. Fill out the form below to get Instant Free Access Now.